Air Greenland is the national airline, offering flights to, from and within Greenland. From Copenhagen to Greenland we have flights every day during the summer high season, and 4 flights a week during the winter. During the summer of 2014 we have direct connections between Aalborg, Denmark. There are also routes from Keflavik International Airport in Iceland, and Iqaluit in Nunavut Canada. 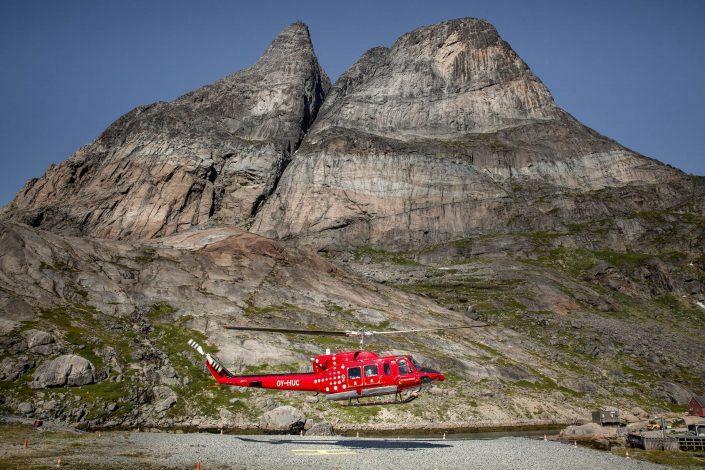 We have over 50 years of experience flying in the Arctic, and connect more than 60 destinations all around Greenland. 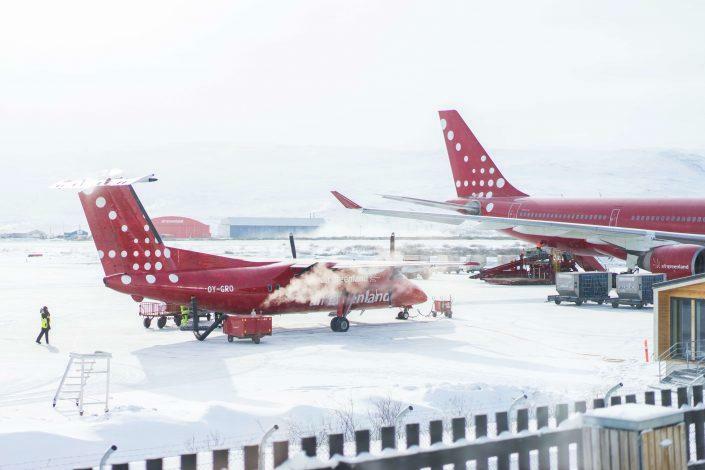 With no roads connecting any two towns in Greenland, our airline is the lifeline of the country. Our fleet consists of 33 aircraft and helicopters – from the large Airbus to small helicopters – which makes us one of the most versatile airlines in the world. The staff are all committed to providing you with the best travel experience. Our Airbus that flies from Copenhagen gives you full service such as meals and entertainment at no extra charge. Meals are served on all longer trips including domestic flights – and in any case, we always have a big smile and good service. 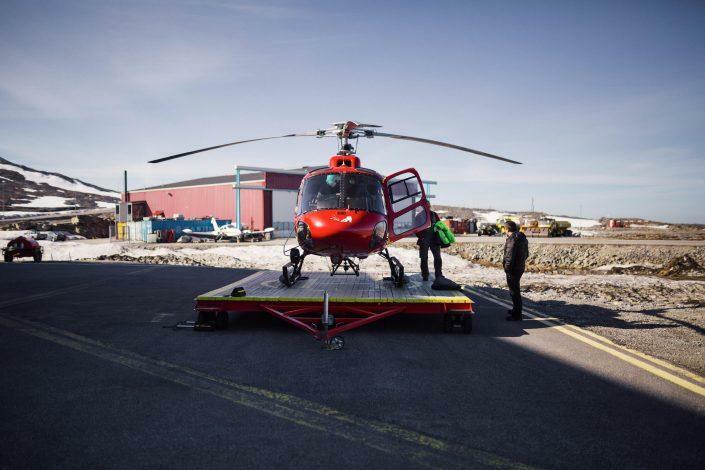 Our charter departments serves a wide range of operations by both plane and helicopter, from sight-seeing tours and taxi-flights, to scientific exploration or search and rescue missions. Click below to read more about our services and book your trip to Greenland.